Cities and towns across the United States are recognizing that immigrants and refugees are vital to shared community prosperity. Immigrant entrepreneurs start businesses that revive vacant storefronts, step into local workforce opportunities as long-time employees retire, and are consumers for a wide range of industries. In order to contribute fully and achieve long-term economic well-being, immigrants must be able to access culturally and linguistically appropriate asset-building tools and services. 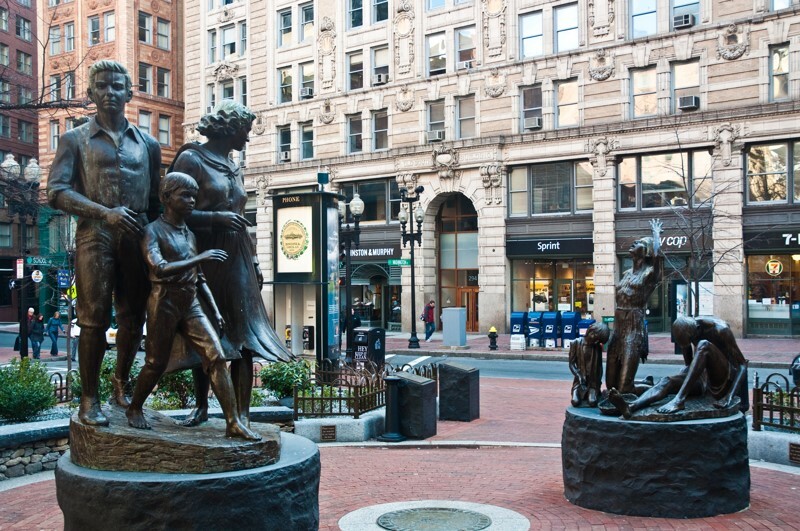 Boston is home to a number of innovative wealth-building strategies for immigrants and refugees: asset-building practices are embedded into English as second language classes, free tax preparation services are offered in conjunction with asset-building information, and immigrant and refugee-serving organizations are included in the Financial Opportunity Center model. This briefing will address how grantmakers can boost economic prosperity for low- and middle-income immigrants and refugees—and native-born residents alike—by reducing barriers to building wealth. Attendees will learn about innovative community-based approaches to advance asset building and immigrant integration, and there will be time to discuss the role of philanthropy in serving as an engine of prosperity. Additionally, highlights from a new report from AFN and GCIR, Advancing Asset Building and Immigrant Integration to Achieve Opportunity for All: A Brief for Funders, will be shared. 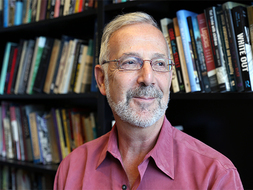 Professor Thomas Shapiro directs the Institute on Assets and Social Policy and is the Pokross Professor of Law and Social Policy at The Heller School for Social Policy and Management, Brandeis University. Professor Shapiro is the author of Toxic Inequality: How America’s Wealth Gap Destroys Mobility, Deepens the Racial Divide, and Threatens Our Future. Calls are open to GCIR and AFN members, other grantmaking institutions, philanthropic advisors, and members and staff of philanthropic support organizations.